Construction Microelectronics are encapsulated in epoxy resin to minimize weight and create a durable, long-lasting form. * Dimensions may vary slightly due to the individually crafted nature of these devices. Harnessing loops not included in these dimensions. ** This option will increase the weight of the transmitter. It took a year to prepare the first Solar 5g PTT prototype, which was tested on a Red Knot in Florida in January 2007. To reduce a tiny PTT by even a gram or two is a challenge, but creating a PTT small enough to track birds in the 150 to 250 gram range required halving the weight of our smallest PTT at the time. Taking these tiny PTTs from prototype to general production required a tremendous research and development investment, including new machinery and the expansion of our facility. 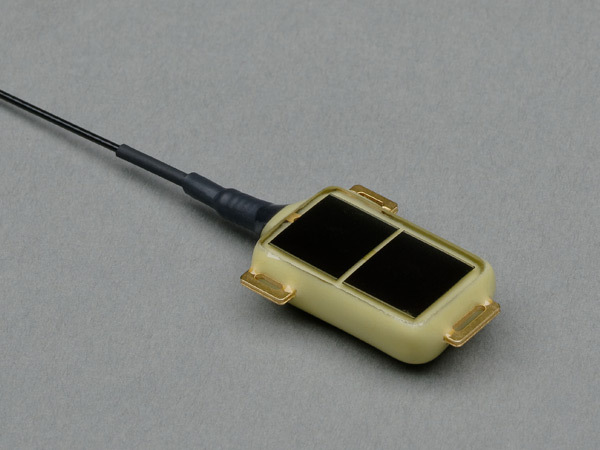 Now, the manufacturing of Solar 5g PTTs is a streamlined part of our production process and is being used as a stepping stone in our development of even smaller PTTs.